It helps you understand the merits of certain choices over others and is for decision-makers who want a robust, democratised appraisal process. Using a combination of forcefield analysis and scoring, optioneer automatically calculates cost benefits and ranks alternatives in order of their suitability. 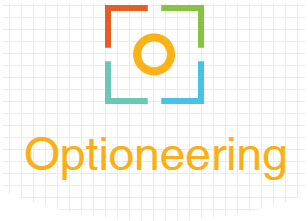 Optioneer is ideal for public consultation or policymaking where scenarios need to be discounted or shortlisted. 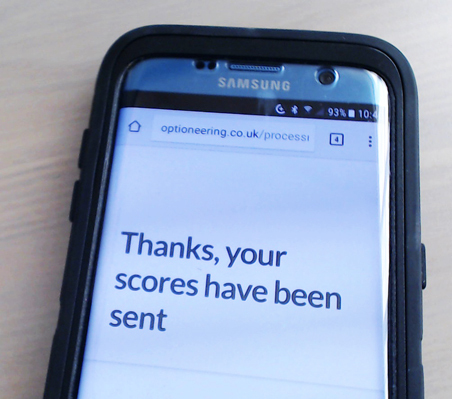 Optioneer can even be used in a "live" setting with participants submitting scores via their mobile information devices. Take out a no obligation, one day, limited functionality free trial. In appraising options it is necessary to consider their cost and performance against a range of criteria. This might be for the purposes of deciding which are preferred options or which should be discounted in order to narrow down the available choice. Our software helps policymakers score and analyse options using a web interface and is based on a proven approach. Scoring matrices can be saved and recalled for audit purposes. When there are difficult choices to be made it is good practice to generate options which can be put to public consultation. Optioneer can help you decide collectively on the best approach or preferred option in a fair and unbiased way.